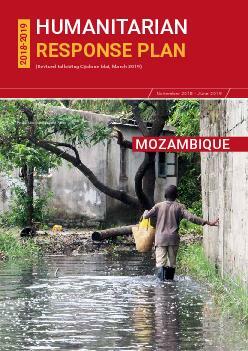 The 4W distrubution and pipeline template for the Mozambique clyclone Idai response. 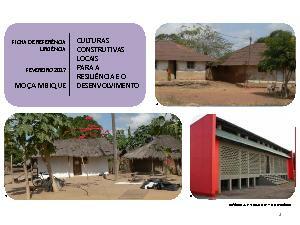 Brief document outlining local building practices in Mozambique, in order to inform shelter response programming. Tropical Cyclone Idai made landfall near Beira City, Mozambique, on Thursday 14 March, with wind speeds of up to 106 mph. The cyclone torrential rains and winds have wreaked havoc across Sofala, Zambezia, Manica, Tete and Inhambane provinces, destroying homes, crops, infrastructure and livelihoods. According to the Government’s official figures as of April 7, a total of 239,682 houses have been destroyed or damaged, including 111,163 houses totally destroyed, 112,735 partially destroyed and 15,784 flooded. 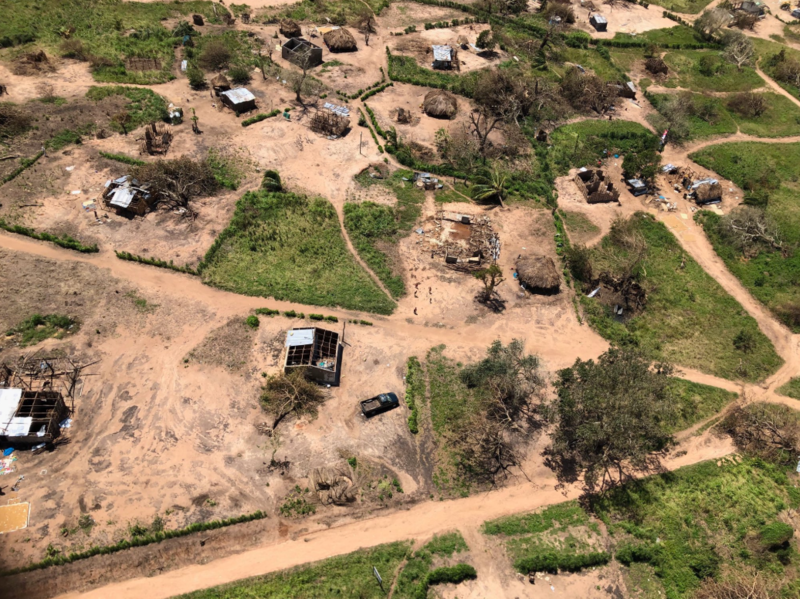 The IASC Principals have declared a Humanitarian System-Wide Scale-Up Activation, the new revised protocol to call for the mobilization of system-wide capacities and resources, beyond standard levels, to respond to critical humanitarian needs on the ground (former L-3 Activation). This triggers the activation of clusters for priority sectors. Clusters in Mozambique have been active since 2007. 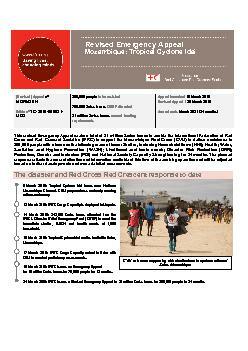 The Mozambique Shelter Cluster is currently co-led by CVM/IFRC and IOM.